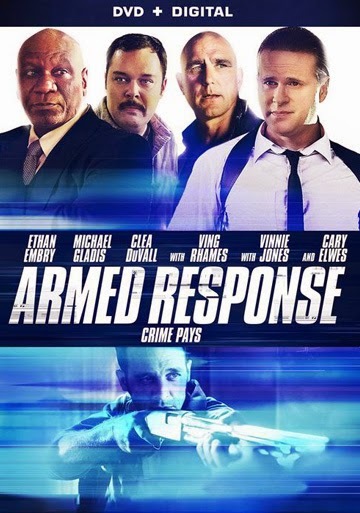 When a home security business falls on hard times, the owners decide to start robbing local houses in an attempt to add to their income and create a desperate need for their services. The plan seems to work perfectly until, in an attempt to one-up the competition, they finish a job with more in their haul than they bargained for. Hey, it's that kid from Empire Records and Dutch... it had some funny moments, it's more of a survival film. Big stars, little screen time... doesn't effect with the plot.